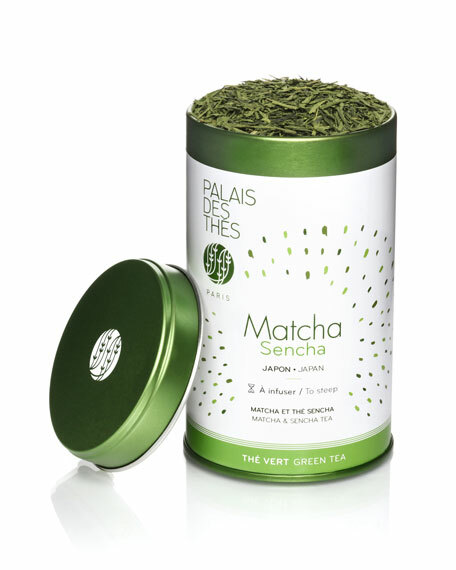 Matcha & Sencha green loose-leaf tea. Makes up to 50 cups of tea. Canister size: 3.5"Dia. x 5"T.
Ingredients: Tea, spices, flowers and herbs. Nutritional information: all-natural, non-GMO, no sugar added.